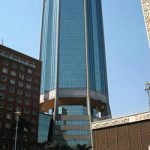 THE Zimbabwe Congress of Trade Unions (ZCTU) has written to government demanding the resolution to the country’s worsening economic crisis within the next seven days or face a national shutdown. 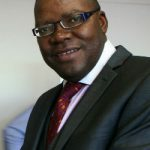 In a letter directed to Labour Minister, Sekai Nzenza on Friday, ZCTU secretary general, Japhet Moyo demanded a lasting solution to the current price instability, the scrapping of the 2 percent tax on electronic transfers and the payment of government wages in US dollars. “Through your office, the ZCTU is calling the government to address these measures WITHIN SEVEN (7) DAYS, failure of which we are going to mobilise Zimbabweans into action as recourse to our suffering. “It is our hope, Honorable Minister, that your office will forward these issues to the government so that they are addressed,” Moyo said. Zimbabwe has seen its worst economic crisis in 10 years with long fuel queues at service stations now the order of the day. Prices of goods and services have also shot through the roof, triggering a labour unrest that has seen public hospital doctors recently embark on a 40-day strike while demanding, top of the list, US dollar wages. Government has introduced tough policy measures which include the imposition of a 2 percent levy on all electronic transfers. 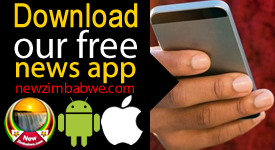 The new levy has turned out as the most resented policy decision ever taken under the Emmerson Mnangagwa led administration. Citizens have become increasingly restless over government’s apparent failure to remedy the crisis. 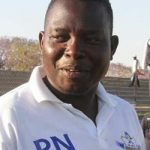 But the ZCTU said Friday that government had a responsibility to protect the vulnerable when the market failed to regulate itself. “Since the announcement of both fiscal and monetary policies by authorities in October and November 2018, the plight of Zimbabweans continues to worsen. “The fuel industry is in tatters with queues being the order of the day. “The health sector has virtually collapsed with doctors on strike and the rest of the civil service is disgruntled due to poor working conditions,” said the country’s biggest labour group. This comes as teachers unions said Thursday that they were now going to report for work only once a week insisting this was consistent with the poor wages they were getting from government. 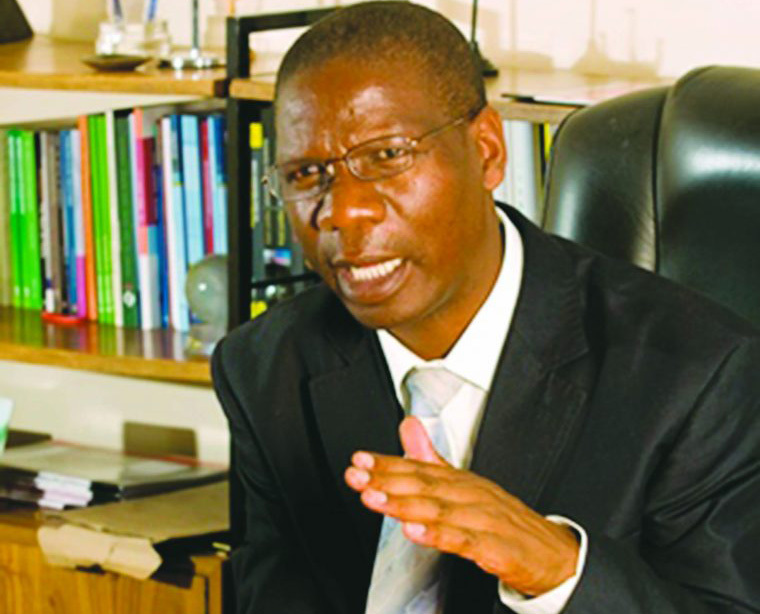 The ZCTU ultimatum also follows Tuesday threat by civil servants under their umbrella negotiation arm, APEX Council they were withdrawing their services in 14 days.